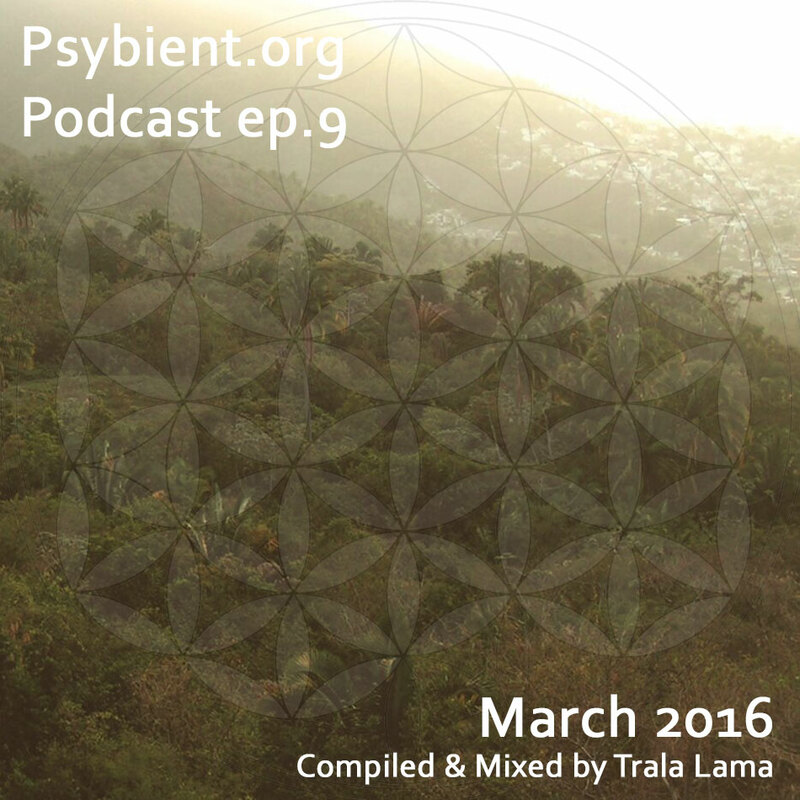 Very exited to share with you latest episode of psybient.org podcast ! we are happy to share with you something special. According to our goals to promote most interesting “downtempo” artists, we have decided to create a special podcast mix that is compiled exclusively from the “best albums and ep’s” chosen during “best of 2017 community poll”. Since 2013 it is tradition to make polls. 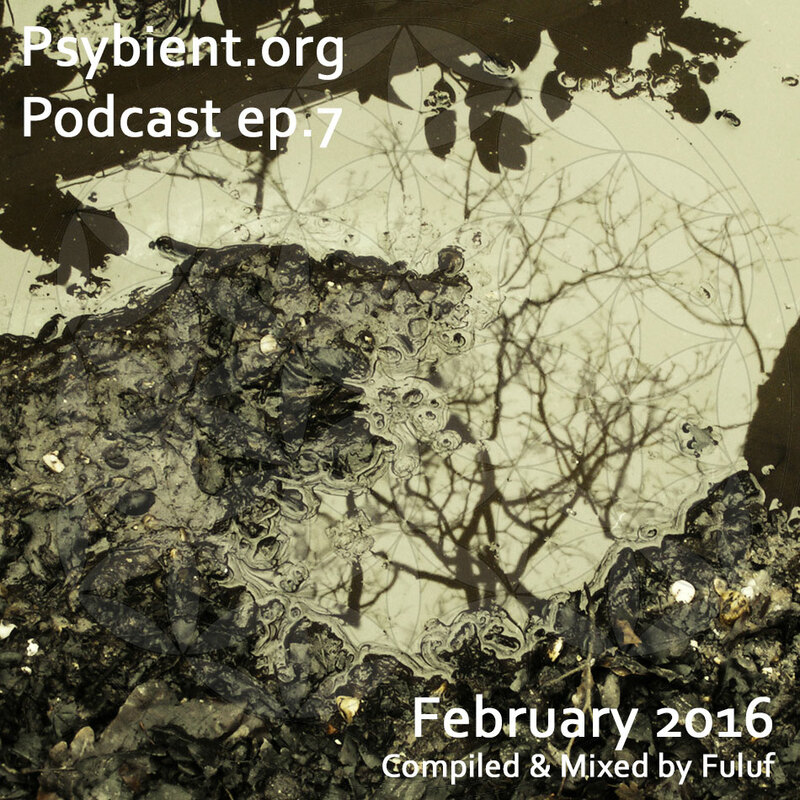 The tracks selected in this mix have been chosen and put together by our friend – Ant Nebula. Obviously some of the great tunes are missing from this podcast, everyone have it’s limits. 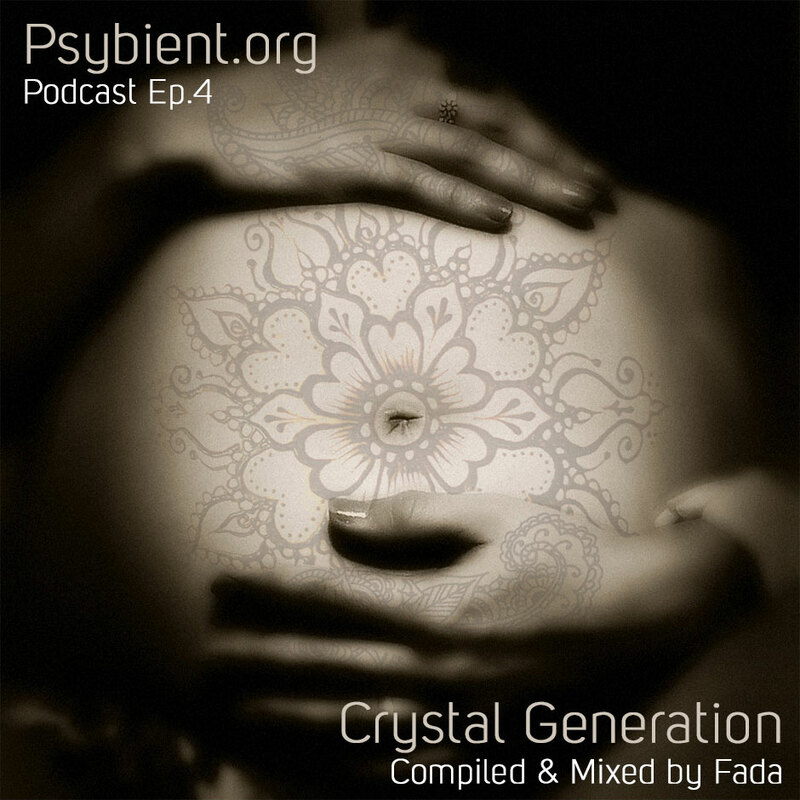 But you fill definitely find many jewels in this 1h mix. The Ant Nebula is a bipolar planetary nebula in the constellation Norma that is composed of bright core and featuring distinct high-velocity outflows. The names and the qualities are shared with a versatile Sydney-based chill DJ in Australia. He is a resident DJ on Radio Q37 with his monthly radio shows ‘A Journey into Hyperspace’ and also a label DJ for Mindspring Music. In 2017 Ant Nebula curated a compilation on Mindspring, ‘Inter-Dimensional’. Ant Nebula also work with fellow sonic alchemist, Amar Dhall, curating mixes for their Sessions of Dopamine Mixes and also performing back-to-back sets Australia wide together. 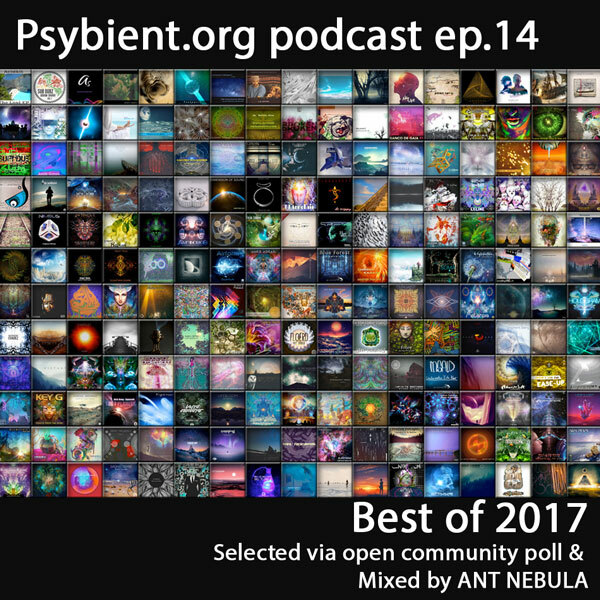 The idea behind this mix is to hand pick records from the top 50 albums released in 2017, voted by the public on psybient.org. My approach to this mix is to create a groovy journey for the listener, enhancing pleasure for the ears and explore different spaces throughout the mix. By doing so, I have selected records from artist that inspired me in 2017, playing their records and entraining crowds on chill dance floors. 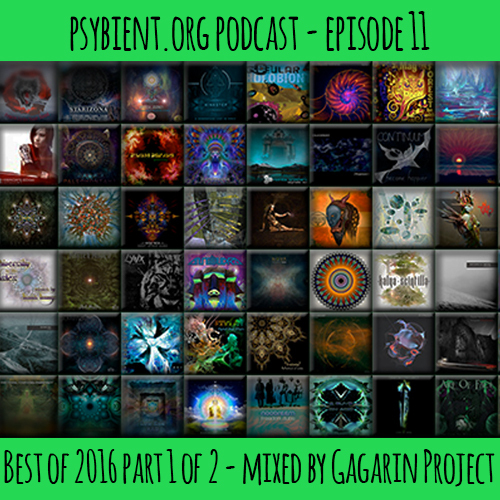 It is a great pleasure to be invited by Psybient.org to put a mix together to show case the talented artist featured in this mix.